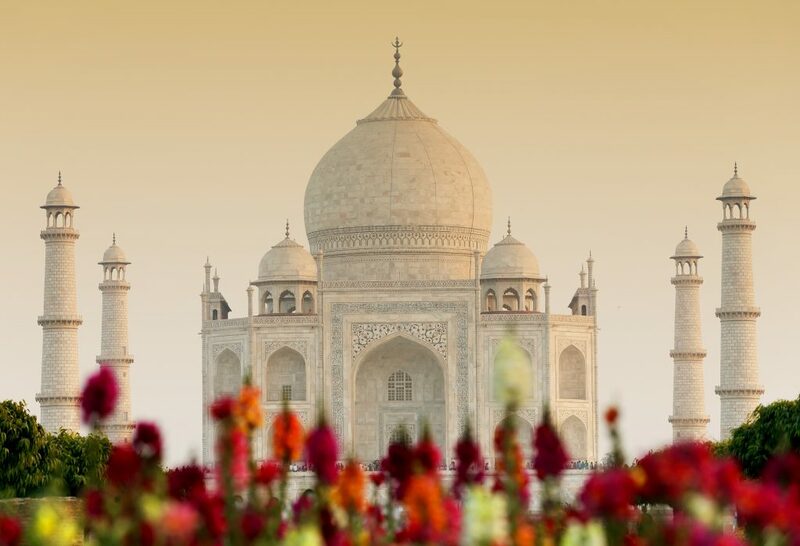 Experience North India on a Classic Golden Triangle Tour. Highlights include: All accommodation on twin sharing basis, Daily breakfast, Private guide and city tours in Delhi, Agra & Jaipur, all monument entrance fees, Old Delhi Heritage and Food Walking tour, personal chauffeur and A/C vehicle + more. Option 1: 4 Day Ranthambhore Package: Including Accommodation on twin share basic, Breakfast, Lunch & Dinner Daily, Transfers, 4 x Jeep Safaris & Park Entrance Fees for AUD$1,099 Per Person (3 Star) / AUD$1,799 Per Person Boutique Lodge in Tented Camp. Option2: 3 Day Sariska Tiger Reserve/Rural Experience: Package includes accommodation in twin share basis, All Meals, Picturesque Lunch by the lake with bird watching, 1 x Jeep Safari with Park Entrance fees, Evening village experience, local tour for AUD$499 Per Person Twin Share. Meet and greet at Delhi airport by Mantra Wild Representative and transfer to Hotel. Delhi has been the seat of power through multiple civilisations and dynasties through centuries. Yet, the last seat of the Mughal Empire, that exists in the form of Old Delhi today, remains the most fascinating. Colourful, vibrant, noisy and chaotic, Shahjahanabad, as it was known back then, was named after the Mughal Emperor Shah Jahan at the peak of the Mughal supremacy over India. As you walk, you discover hidden gems of the nearly 370 year old city, where religious shrines co-exist with trading houses. Gaze upon traditional Havelis (mansions), explore the maze of streets where once royalty descended and learn the quaint stories of market alleys. The fragrance of spices can be exhilarating for your senses in the boisterous Spice market, one of Asia’s largest but you can also be dazzled by the glitter of India’s largest jewellery and wedding markets! (Weekly off is Sunday) . The food lifestyle with its rich and varied heritage that owes its origins both to the original inhabitants and invaders alike is one of the star attractions. Be it the filling samosa, crispy kachori or the hot halwas, its all in a day’s fun. Drive past President`s House, Parliament House, Government Secretariat Buildings and India Gate (War Memorial Arch ) followed by Humayun`s Tomb and Qutub Minar. After breakfast, visit Qutub Minar built by Qutub-ud-Din Aibek in 1199, Humayun`s Tomb, and Raj Ghat. Evening proceed for some shopping or relax. After Breakfast, transfer by vehicle to Agra. On arrival visit the Agra Fort containing the Pearl Mosque, the Halls of Public and Private Audience. Also visit the Tomb of Itmad-ud-Daullah built by Empress Noor Jehan in memory of her father. In the evening visit the world famous Taj Mahal built by the Moghul Emperor Shahjehan in 1630 for his Queen Mumtaz Mahal to enshrine her mortal remains. Depart for Jaipur via Fatehpur Sikri. Fatehpur Sikri, a UNESCO World Heritage site, is 40 kilometers west of Agra. 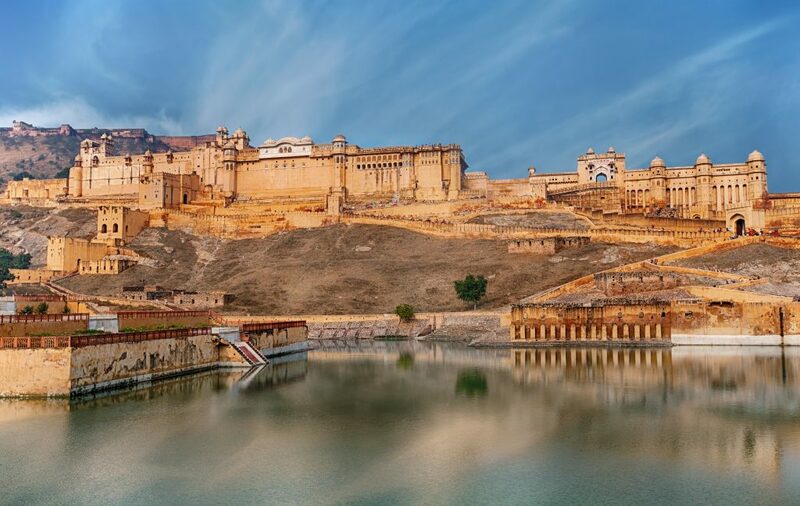 It was built by Emperor Akbar in 1569 and was abandoned after 15 years due to scarcity of water. Later drive to Jaipur. On arrival check into the hotel. Transfer to the airport for international flight back to Australia. 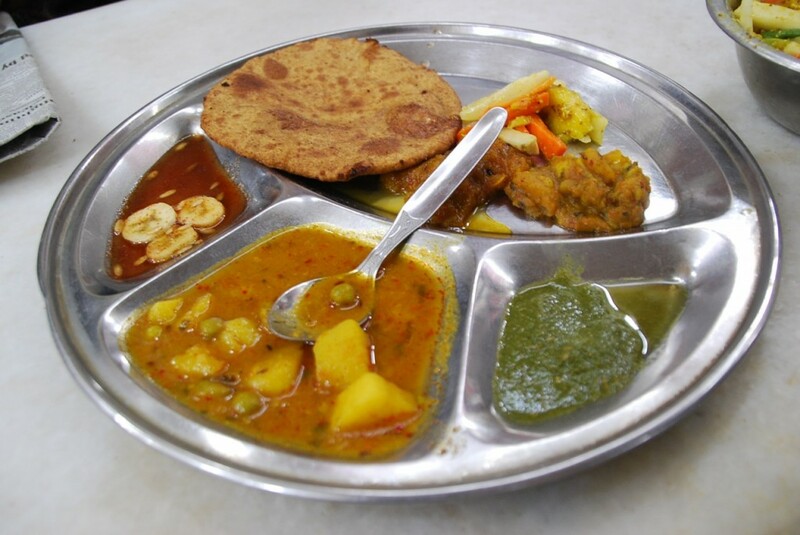 Old Delhi Walking Tour including all food tastings, tour and tips. Services of an English speaking local guide in Delhi, Agra and Jaipur. 5 Hot Spots to Shop in India Hassle Free!